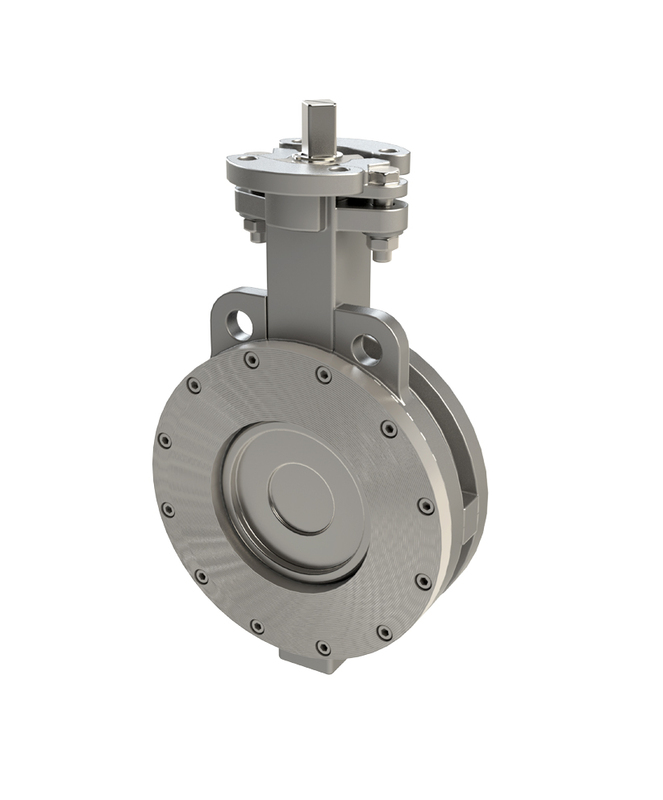 Butterfly valve are especially adapted for general uses and non-viscous industrial fluid. Butterfly valve is a shut-off valve with a relatively simple operation close and open position. Industries : Oil & Gas, Chemical, Petrochemical, Power plant and other industries. 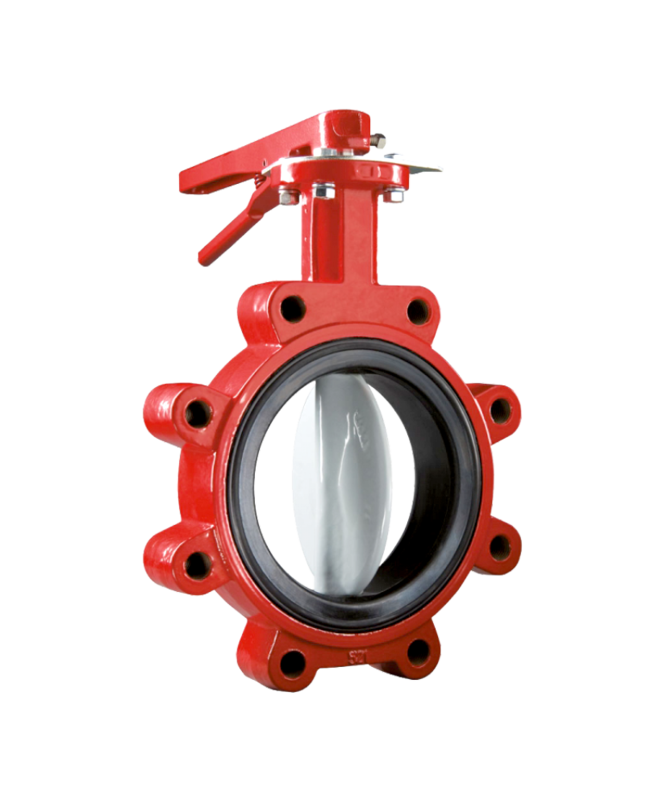 Lug butterfly valve have threaded inserts at both sides of the valve body. This allows them to be installed into a system using two sets of bolts and no nuts. 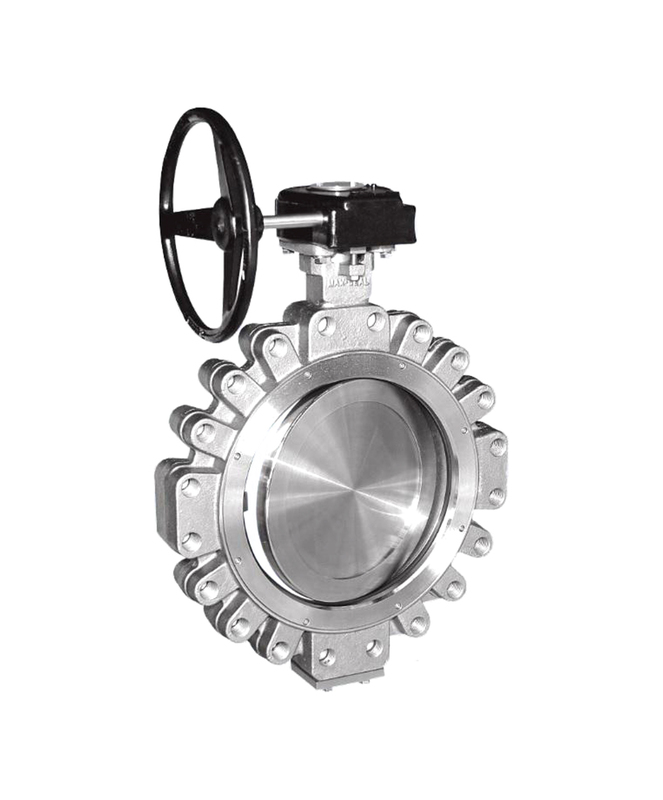 Wafer butterfly valve function is to retain a seal to protect against dual-directional pressure differential in the flow of fluid, and suitable for process line of pipe or medium low pressure and temperature systems and for all type of fluid. Application : Food processing, Pharmaceutical, Chemical, Oil & Gas, Water and Waste water. 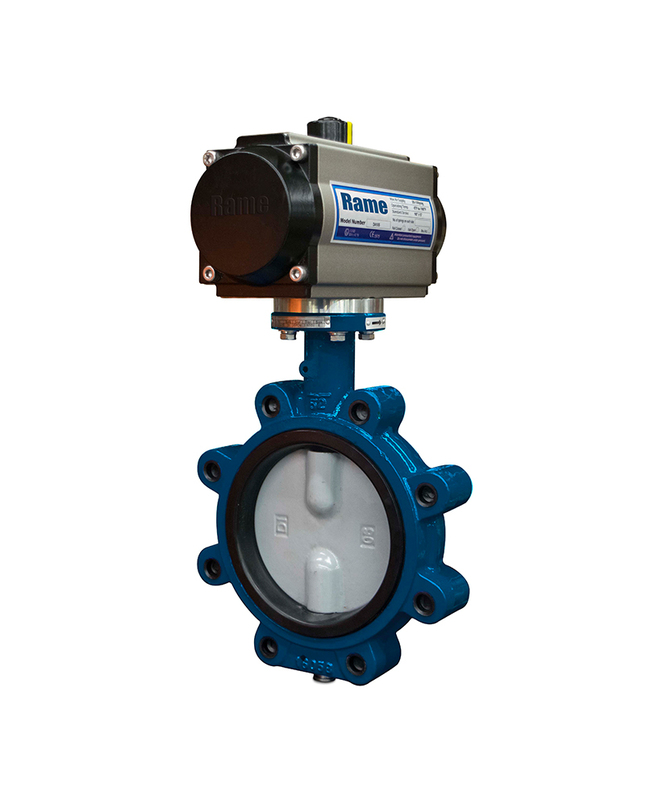 PVC Butterfly Valve can both isolate and regulate flow in a system, and allowing for a fast shutoff when necessary. 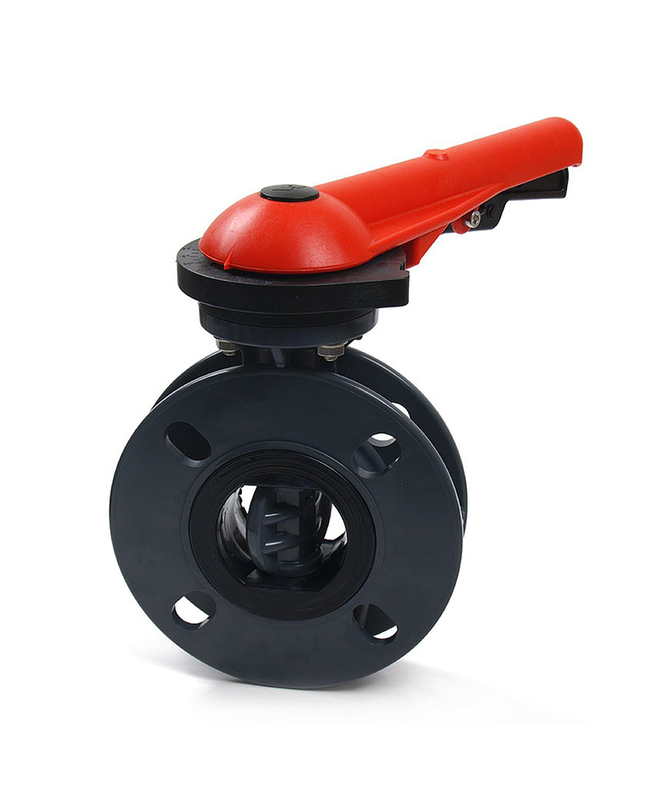 PVC Butterfly Valve are quarter turn valves with equal percentage type flow characteristic.